The ultimate kitchen accessory for the cultural cook! 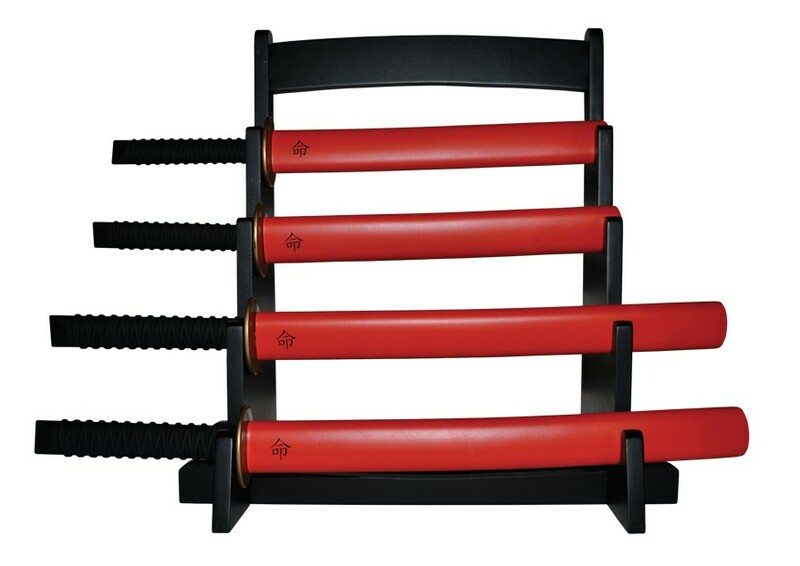 These fully functional kitchen knives look like genuine Japanese artefacts displayed in your kitchen on their very own stand, until you pull out the chef’s knife and lay waste to the joint of beef that needs slicing! Prepare to slice your food the Samurai way! 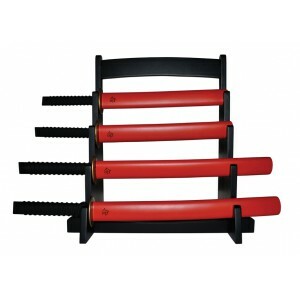 The set contains: 1 Chef’s knife 1 Bread knife 1 Utility knife 1 Paring knife.